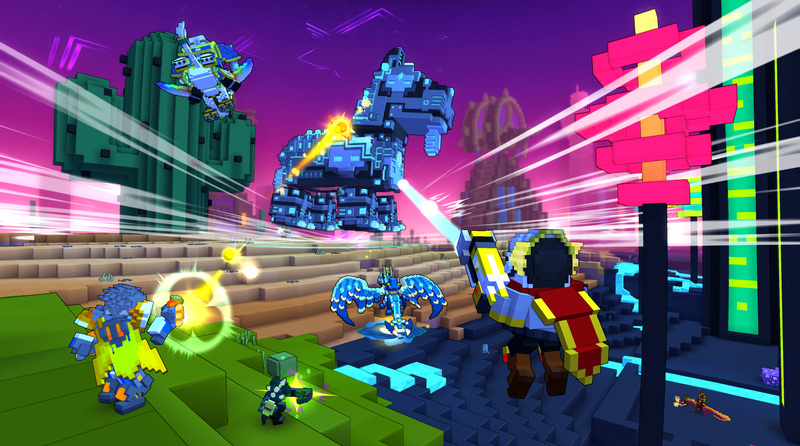 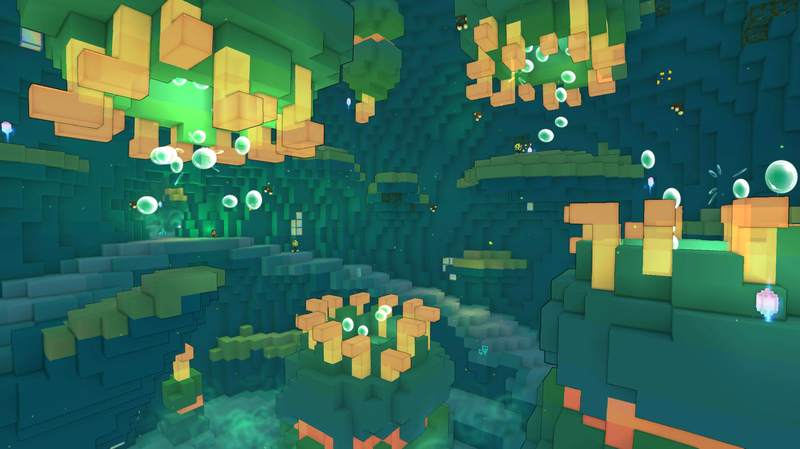 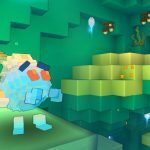 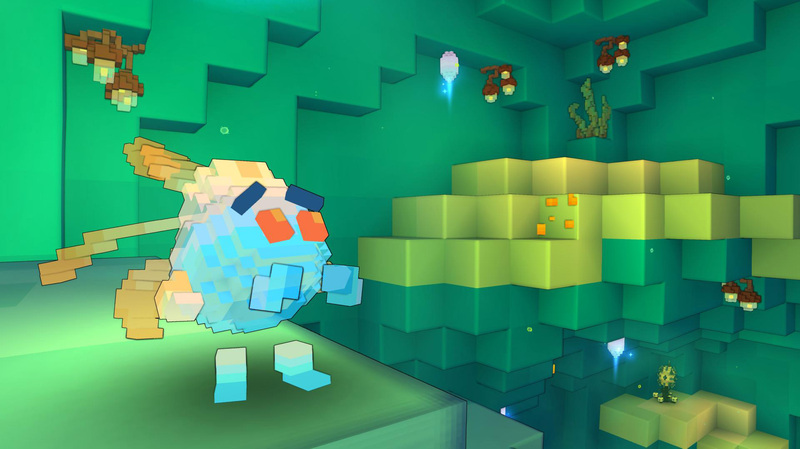 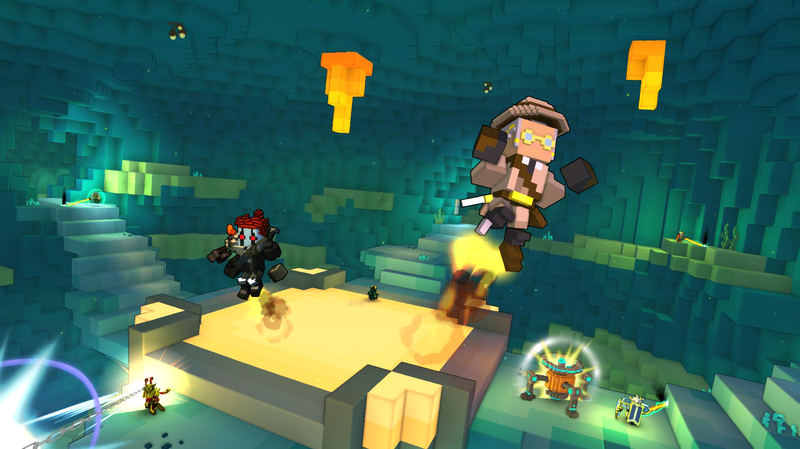 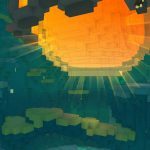 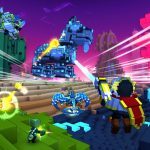 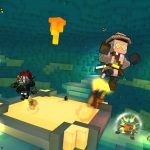 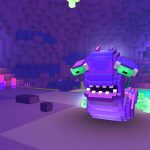 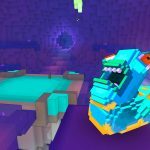 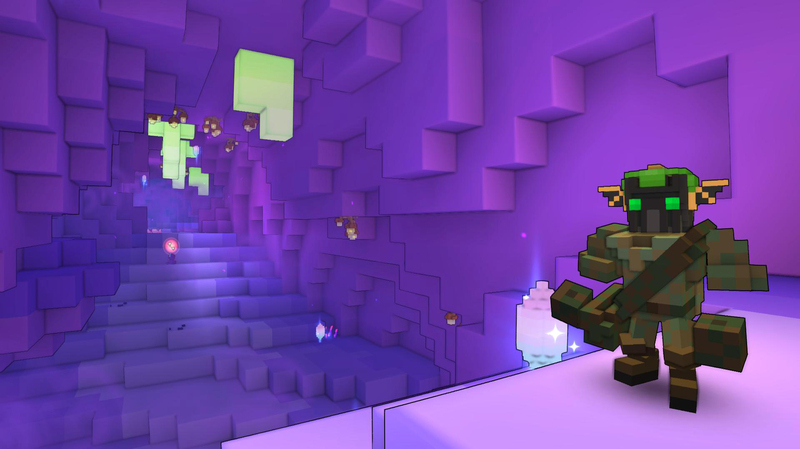 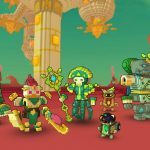 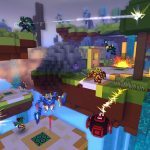 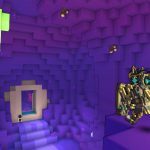 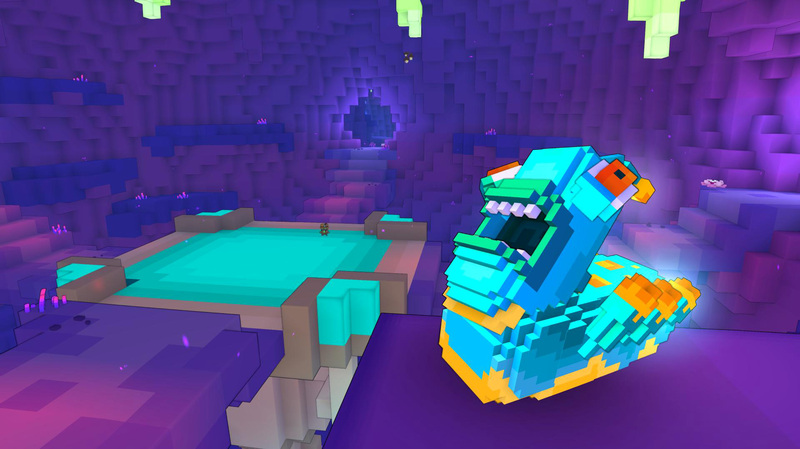 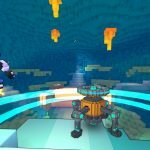 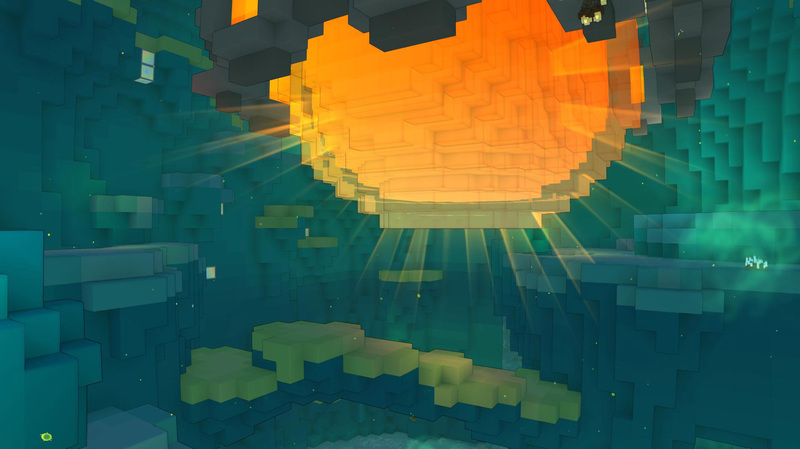 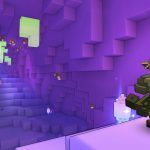 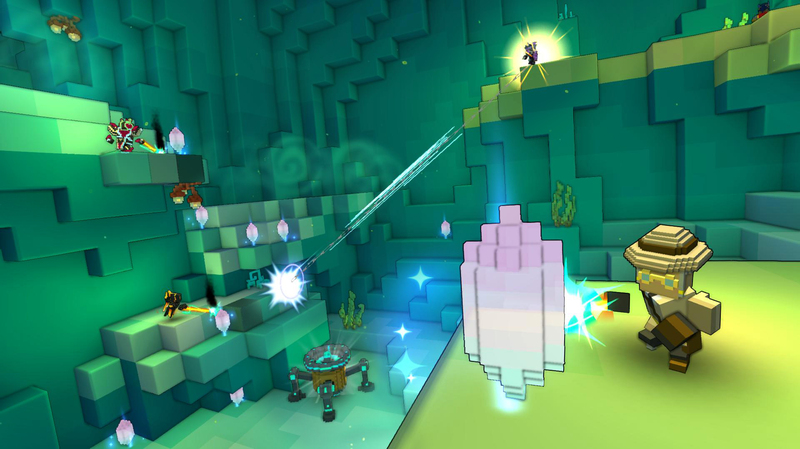 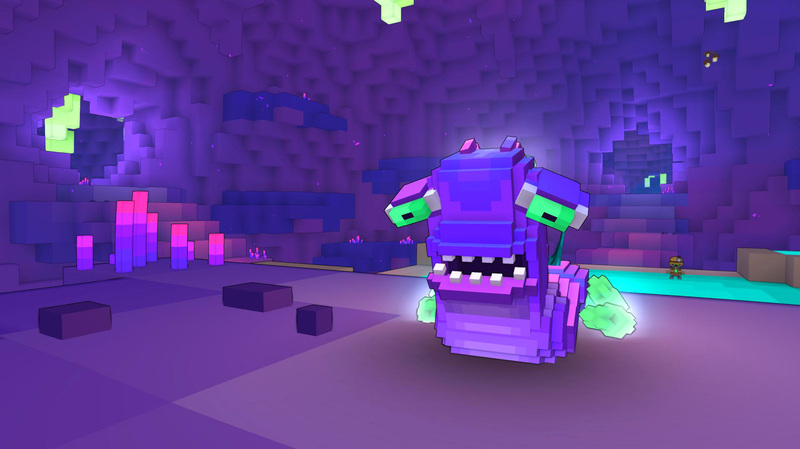 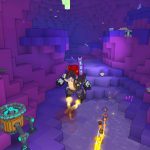 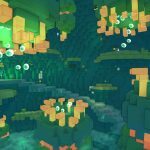 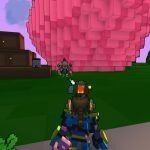 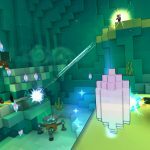 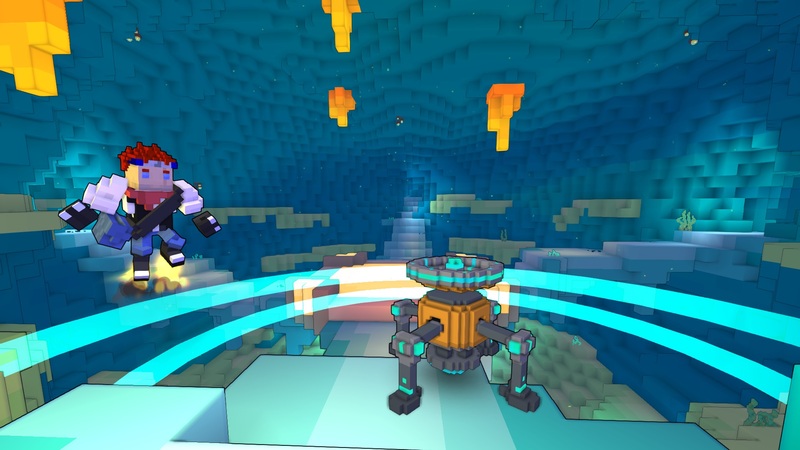 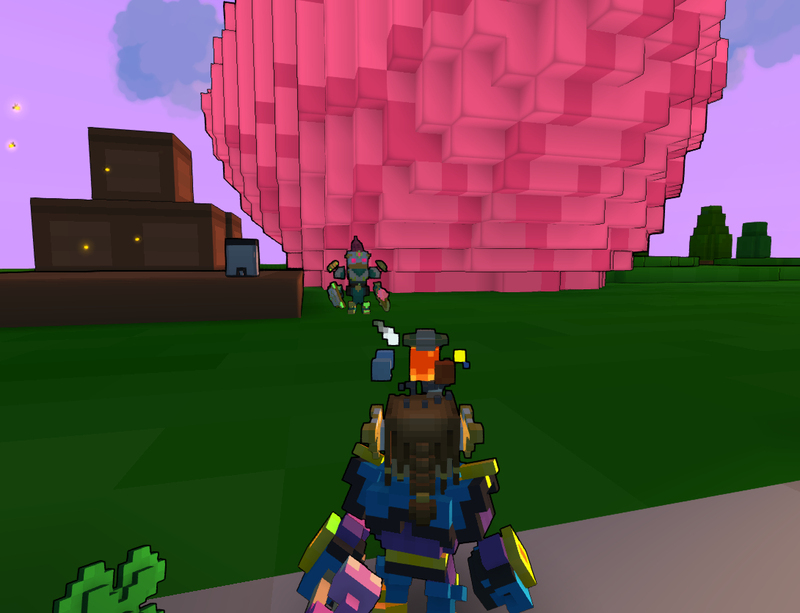 The first leg of Trove’s Geode expansion has launched today, with brand-new mechanics for the blocky-cute sandbox. 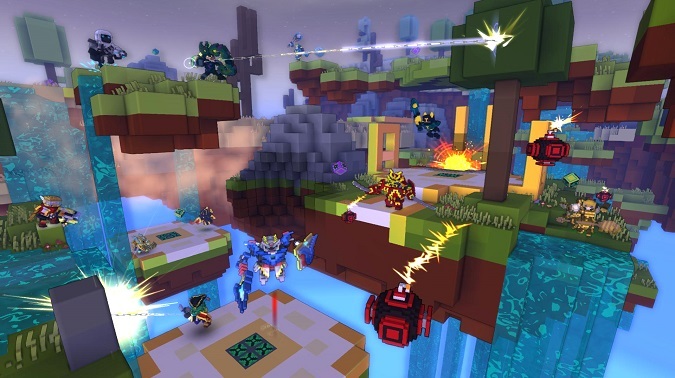 The second phase, which will task players with saving the planet itself, is set to “begin in earnest later this year.” Bomber Royale is live today too – in fact, I completely forgot about it when writing this morning’s Daily Grind about MMO battle royale integration. 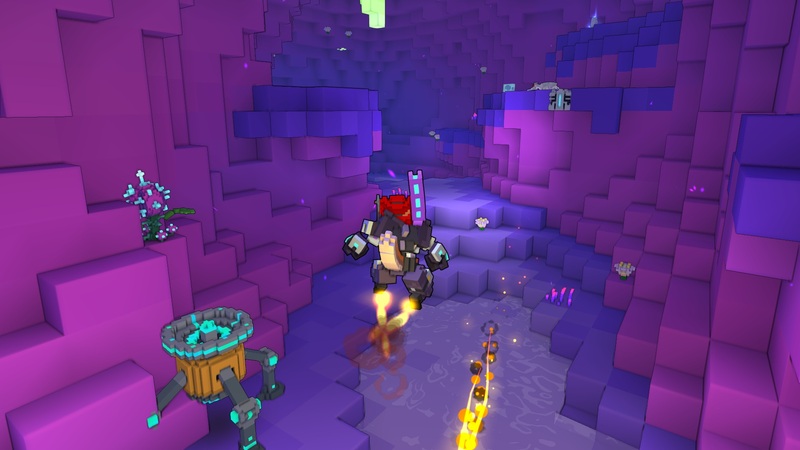 And don’t miss the brand-new trailer! 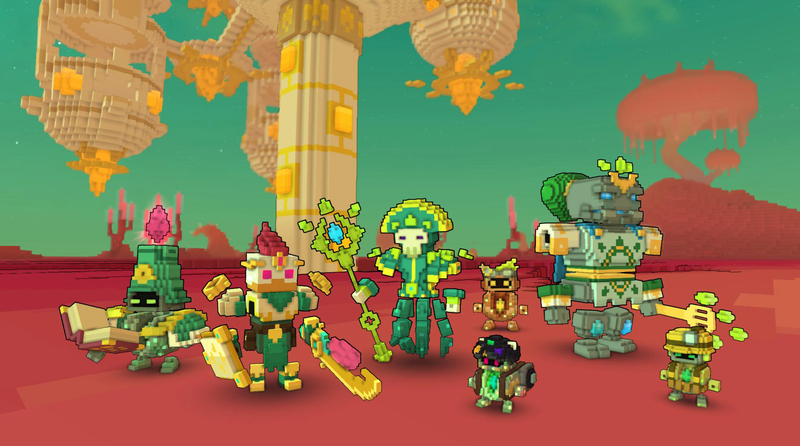 I’m always happy to see games, especially MMOs, trying to provide rich content that doesn’t have combat at its center. 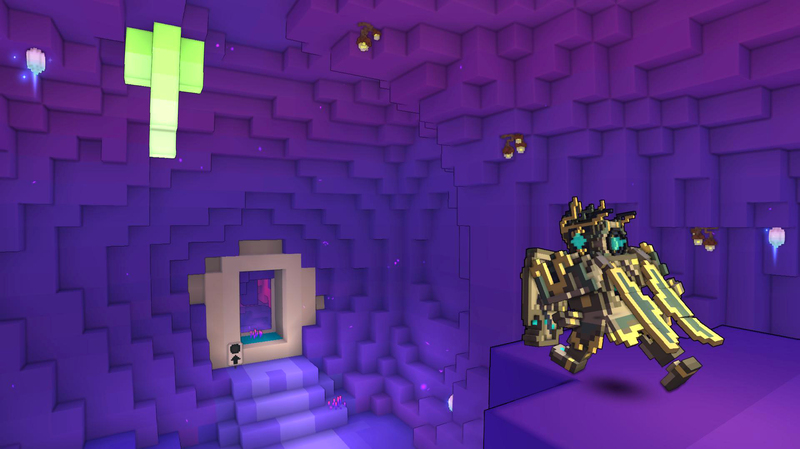 Maybe it’s time to check out Trove again!